The Original Paper Tube Company Since 1934 - Precision Paper Tube Company has been producing custom products made in the USA for for more than 80 years. We are a prime producer of spiral wound insulating tubing and insulating parts for the electrical and electronic products throughout North America and most of the world. PPT manufactures fabricating bobbins out of a variety of materials, so little if any tooling is needed. 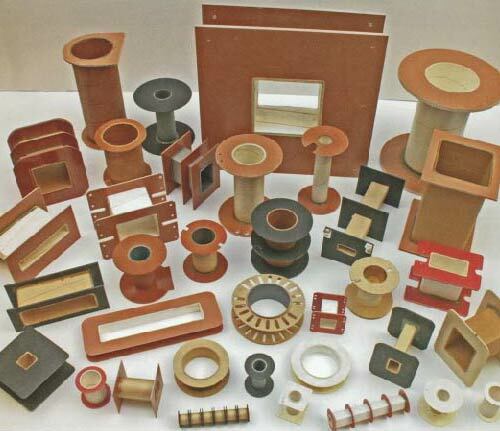 Different materials can be punched, formed, drilled, drawn, scored, sawed and cut to produce fabricated parts including insulators, shields, spacers, covers, standoffs, liners, separators, rollers, bushings gasket flanges, etc. This guide provides information on material choices for tubing and bobbins as well as material comparisons for dielectric strength, temperature, and cost. 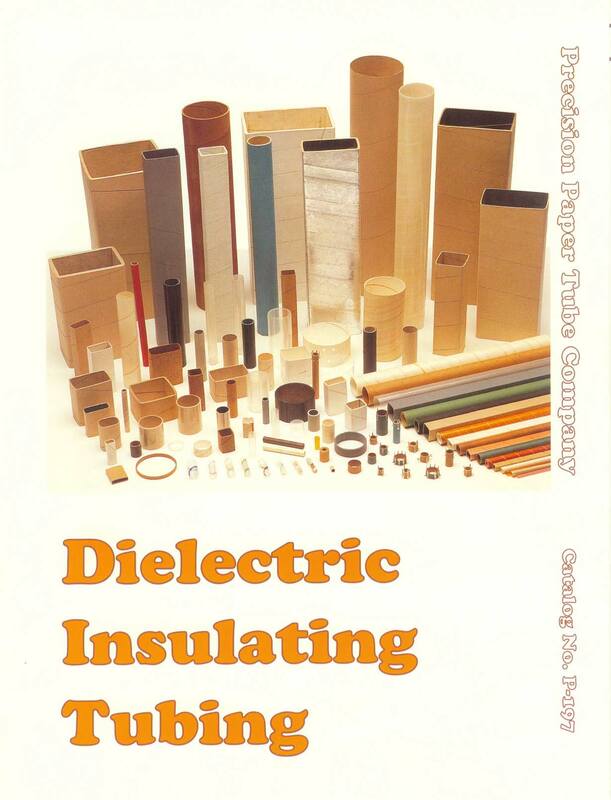 This catalog provides information on dielectric insulating tubing materials as well as material comparisons for dielectric strength, temperature, and cost. Whether you need a few pieces or several thousand, we have the facilities and experience to produce an extremely wide range of insulating parts for your products. 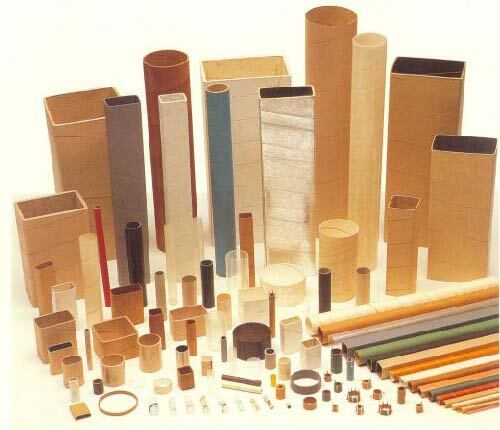 Precision Paper Tube Company began production for the electrical and electronic industries in 1934 and remains the preeminent producer of these type of products. Over 100,000 square feet in the main manufacturing plant are devoted to the production of insulating parts, principally spiral wound tubing and bobbins. Specially constructed, modern, high speed equipment at Precision provides high quality parts at low cost. Call us and we will be happy to recommend the proper and most cost efficient products to fit your needs. Our Engineers can help you choose the best combination of tubing materials for your specific application. Let us provide you with a custom tube RFQ for your next job. We can generally get a response back to you within 1 -2 business days for normal requests.